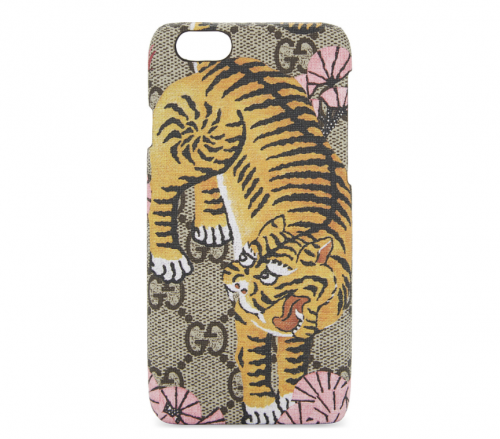 Want to bring the current inspiration of the GUCCI collection to your iPhone then this is for you. This is the Bengal tiger print iPhone 6 case that will elevate you device to fashion and on trend ready. In addition to making your phone a ultra cool accessory it will be a conversation piece. Go HERE to get the case that will transform you Iphone to coolness.